Majorly crushing over the recent collaboration between Royal Mail and renowned fashion photographer, Solve Sundsbo. The pair have launched, a fashion stamp range to mark the past 60 years of British fashion in honour of the forthcoming Jubolympics celebrations! There are 10 to die for stamp variations featuring British fashion outfits by iconic designers including Zandra Rhodes, Alexander McQueen, Ossie Clark, Vivienne Westwood and Paul Smith. 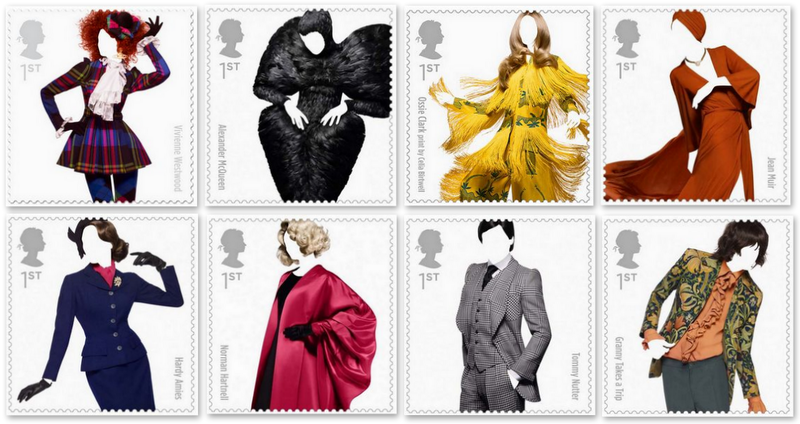 The great British fashion stamp set is available online now for £6 - a first-class fashion snip in my opinion! Just in time for Summer, the Swatch bicoloured collection is the perfect accessory to add a jolt of life to your everyday look. The Cobalt'n Pink colour combo is the hottest in my opinion - five zesty styles at just £32 a pop. Disgusted over the latest 'duck feet' nail trend. 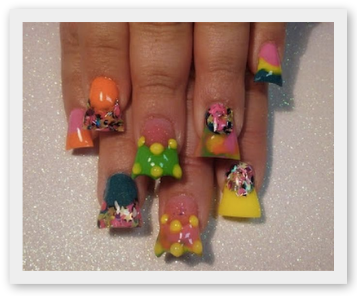 I can understand magnetic effect and caviar nail art BUT this is just taking it a step too far. Not only is this trend totally unattractive to look at but it's also the most impractical fashion investment ever. 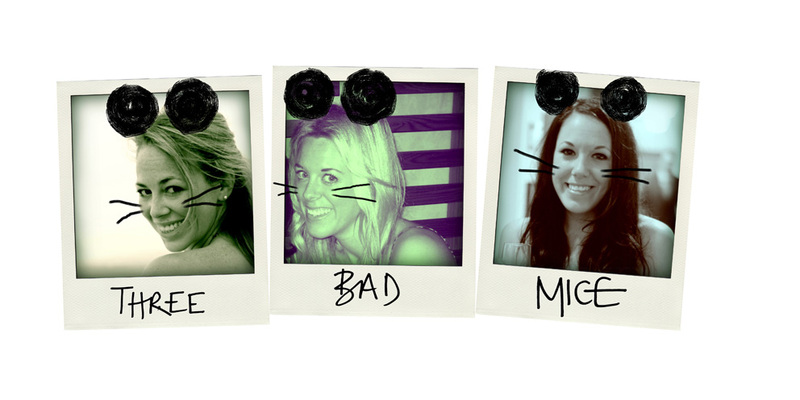 Acrylic nails are annoying enough - flash backs of trying to pick up pennies or typing on a keyboard ... never again! I just don't get it - why oh why would you pay to have your nails made to look like duck feet??? What ever will they think of next. God I sound like a right old granny!! !